If there was any lingering doubt about the matter, it’s been wiped away within the past few weeks — inflation is upon us, and it’s here to stay. Expectations of three, if not four, rate hikes before the end of the year plainly says higher prices must be reined in before rampant inflation sparks an economic meltdown. What’s an investor to do? First and foremost, know that inflation in and of itself isn’t necessarily a bad thing. One could “do” nothing and things may turn out fine. Still, in that the whole point of taking the risk of owning equities is to earn a reasonable rate of return above and beyond the toll that inflation can take on the value of money, investors would be wise to keep the matter in mind. To that end, here’s a closer look at seven inflation-beating stocks that may add a little risk-relative zip to a portfolio’s bottom line as long as inflation remains firm. It’s obvious to the point of being cliche. If inflation is a reality, then odds are very good that the Federal Reserve is already ratcheting up interest rates. In that higher rates lead to higher profit margins for a bank’s lending activities, banks are usually solid ways to drive earnings growth that at least remains in step with inflation. 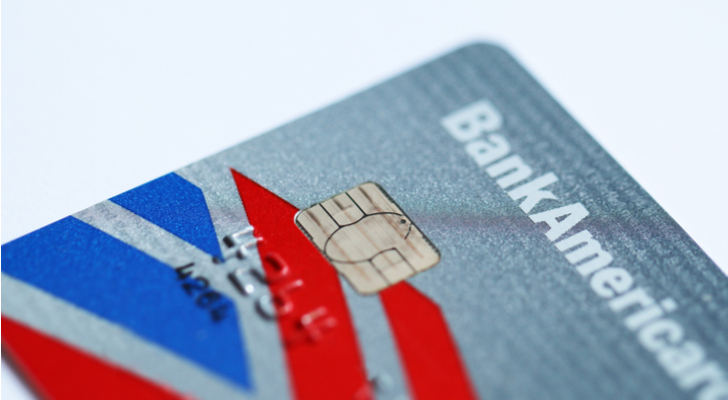 One of the top picks from that sliver of the market right now is Bank of America Corp (NYSE:BAC). One only has to look at last quarter’s report to see the benefit of higher rates. BofA’s net interest income grew 5% year-over-year. That may not be a huge improvement, but for a bank of its size relative to only a 4.4% increase in total deposits and only 3% year-over-year growth in total loans and leases, clearly, Bank of America is getting more bang for its buck in this environment. 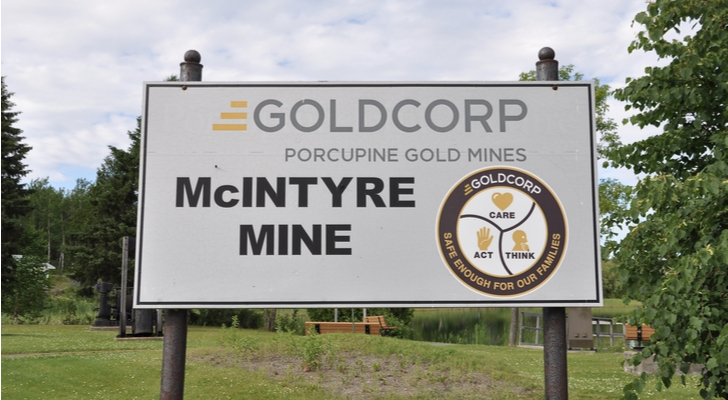 It’s another cliche, but still, one that’s worth latching onto — gold and gold mining stocks like Goldcorp Inc. (USA) (NYSE:GG) offer strong protection against inflation. There’s a bit of psychology (and faith) to the premise. Although it serves very little utilitarian purpose, for centuries the precious metal has been viewed and treated as an asset that holds its relative value, and even increases its value, against an inflationary backdrop. The assumption has been so well established, in fact, that it’s become a habit. Gold miners fare even better than gold prices when inflation is palpable. That’s because while the price of gold is edging considerably higher, a miner’s costs of extracting it from the ground remain relatively fixed. Goldcorp’s “all in” costs per ounce, for instance, is right around $800. If gold rises from a value of $1300 per ounce to $1400, Goldcorp’s profit margins per ounce rise by an incredible 20%. You’ll never make a proverbial killing with them, as there’s no growth to speak of. But, if your only goal is to produce reliable, guaranteed income that’s also guaranteed to keep up with inflation, treasury inflation protected securities, or TIPS, are up for the job. As the name suggests, TIPS are government-issued bonds without a preset coupon rate. Rather, their interest payments vary with the official inflation rate, increasing if-and-when inflation does. Treasury inflation protected securities can be purchased by retail investors, but that’s not necessarily the most feasible, flexible way of owning such an asset. 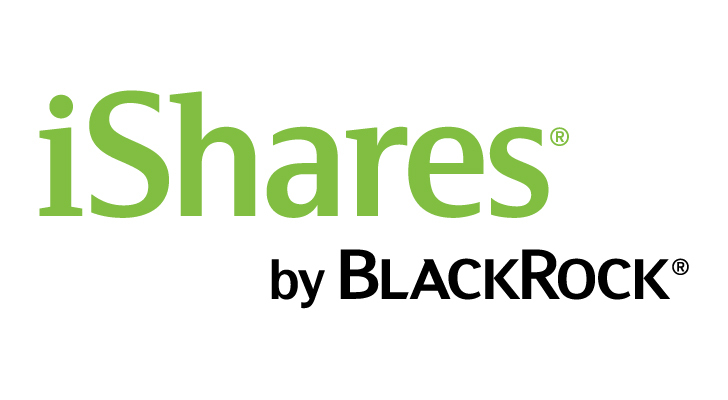 It might be easier to own them via a find like the iShares TIPS Bond ETF (NYSEARCA:TIP), which delegates the hassle of purchasing or repurchasing them to the iShares company. One would think a pharmaceutical and consumer staples company like Johnson & Johnson (NYSE:JNJ) would be as subject to the adverse impact of inflation as it would be a beneficiary of inflation. One would be wrong, however. J&J has earned a spot on a short list of inflation-beating stocks for a couple of reasons. 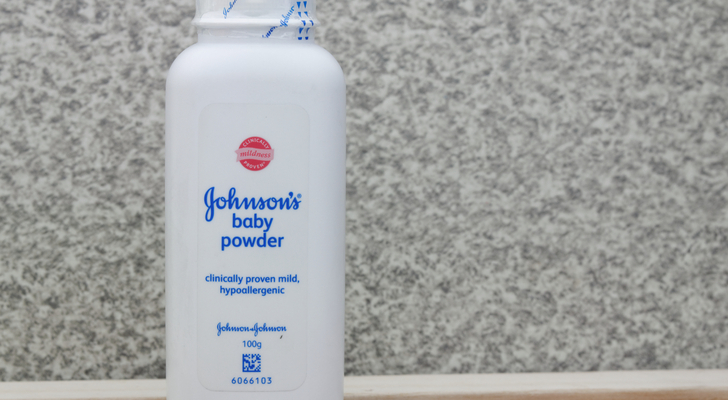 One of them is the simple fact that Johnson & Johnson is a very old, and very big company, and has learned a few tricks to keep its input costs to a minimum. Yet, in that it’s a dominant player on store shelves (Band-Aid, Tylenol, Benadryl and Zyrtec are just a few of its brands) it actually enjoys a little more pricing power than rivals. As for its drugs and medical devices, insurers tend to be even less price-sensitive than consumers are. There’s another nuance that makes Johnson & Johnson a superior inflation hedge though. That is, it’s dividend-oriented, currently yielding 2.6%, but boasting 55 consecutive years of dividend growth. In an inflationary environment, there’s a lot of value in being able to put real cash money in your pocket right now. Gold isn’t the only real/hard asset that tends to thrive when inflation is soaring. Real estate does as well. Investors who’ve kept a close eye on the market of late will know that while real estate prices are soaring, REITS — the most liquid means of plugging into the real estate market — have done poorly. That’s more a response to rising interest rates though, as dividend-paying REITS have been treated more like bonds of late than like the inflation-beating stocks they really are. Big mistake. Bonds, once issued, pay out at a fixed coupon rate. Rent rates can and do vary to reflect changes in real estate values. And, with home values soaring and starter homes largely unavailable at any price, housing REITS like Preferred Apartment Communities Inc. (NYSE:APTS) wield an enormous amount of pricing power, offering rising income that could soon make its way back into shareholders’ pockets. Newcomers willing to step in now, however, would enjoy a very healthy dividend yield of 7.3% (for starters) on the capital they commit today. 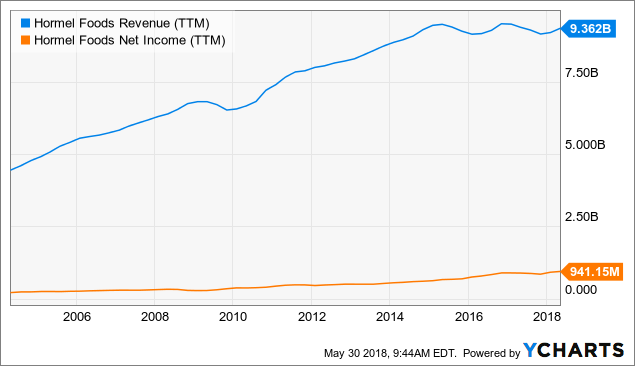 Like Johnson & Johnson, it seems on the surface that food companies like Hormel Foods Corp (NYSE:HRL) would be just as likely to be a victim of inflation as a beneficiary of it. Like J&J though, Hormel is a little better shielded from rising input prices than you might think, and it’s a little more willing to use its pricing power over consumers than you might suspect. That’s not the message delivered in the company’s most recent earnings report. For the quarter ending in March, the company complained of, among other things, rising shipping costs. Higher costs haven’t proven to be a problem for the company at any point in the past though. Even when inflation was surging in 2005 and again in 2011, Hormel ultimately sailed right through those choppy waters with little fanfare. Ergo, the HRL is actually, surprisingly enough, one of a few inflation-beating stocks to consider. 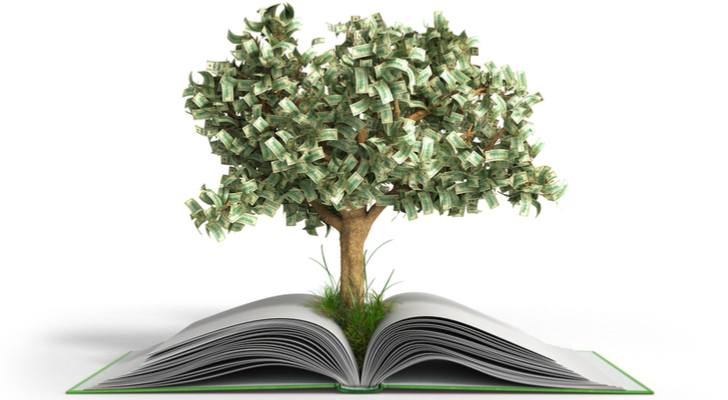 Last but certainly not least, add the WisdomTree SmallCap Dividend Fund (ETF) (NYSEARCA:DES) to your list of inflation-beating stocks to chew on here. The ETF’s got a great number of things going for it here. One of them is the simple fact that after months and months of underperformance, small cap stocks as a group have found new bullishness. That may have more to do with the fact that smaller companies are better-shielded from an international trade war than llarge-capoutfits are. There’s another nuance here, though, that makes DES particularly well suited as an inflation hedge. As was the case with Johnson & Johnson and to a lesser degree Bank of America and the Preferred Apartment Communities REIT, the WisdomTree SmallCap Dividend Fund is explicitly geared to produce income. As was noted, in the current environment, there’s a great deal of value in being able to pocket income immediately, where it can be used immediately rather than invested in growth that may or may not materialize at some unknown point in the future. 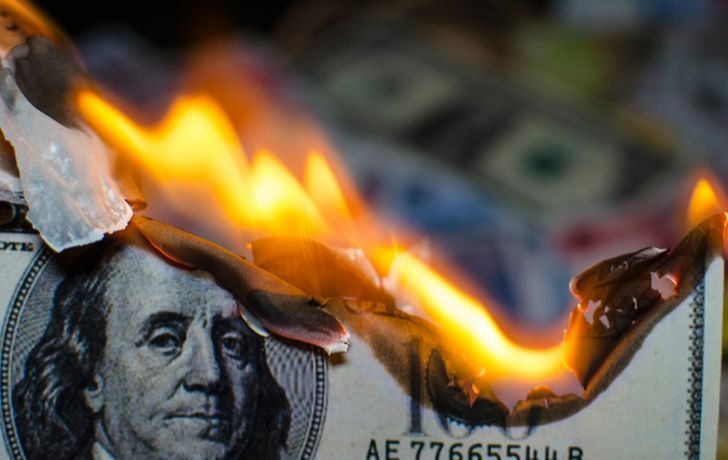 Article printed from InvestorPlace Media, https://investorplace.com/2018/05/inflation-beating-stocks-to-keep-currency-risk-at-bay/.